Fad diets come and go as often as trains in a busy station and many suggest completely different approaches to weight loss. Protein-based diets encourage participants to forgo processed foods and carbohydrates. Programs like Weight Watchers prescribe a healthy diet with a variety of foods but restrict calories for weight loss. And plant-based diets eliminate animal products including meats and dairy foods. 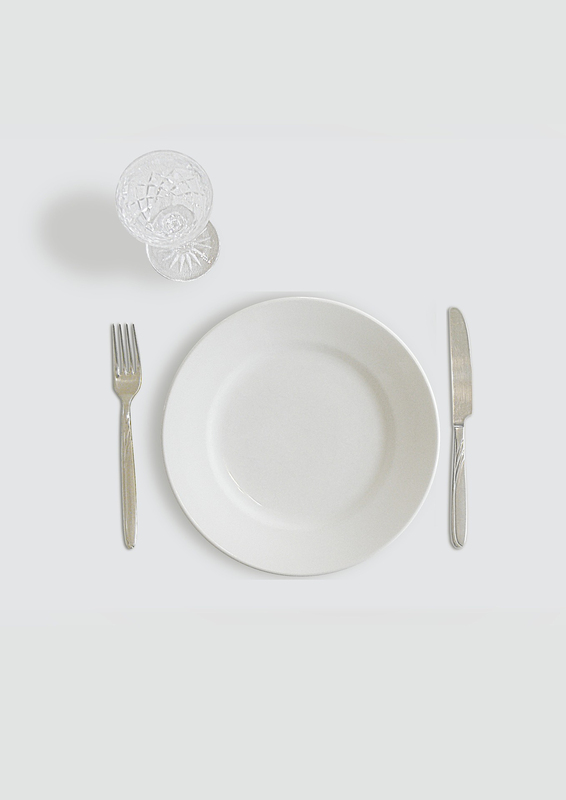 The latest of these fads is intermittent fasting. There are several ways to implement this type of diet. One method is to alternate days when you can eat anything you want and days when you eat very little; for example, two days week, the dieter severely restricts total calorie intake to about 500 calories a day. Another method is to go without eating for 12 to 15 hours each day; for example, eat a late breakfast at 10 a.m. and finish your dinner before 7 p.m. The concept is that eating minimally for a longer stretch of time restricts your calories enough to lead to weight loss, and also leads to hormone changes in your body that reduce your risk of developing certain diseases, including diabetes and cancer. While there’s not a lot of evidence on intermittent fasting, there is a small but growing body of data available. 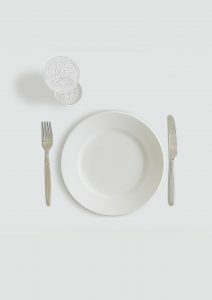 A review article published in April 2015 provides an overview of what we currently know about intermittent fasting and explains what is likely happening in the body when someone fasts. This article reports that intermittent fasting produces weight loss similar to those of traditional diets that restrict calories, but found little data linking fasting to health outcomes such as diabetes, cardiovascular disease, cancer, or other chronic diseases such as Alzheimer’s. A larger systematic review also published in 2015 included 40 studies that sought to find out if intermittent fasting is effective for weight loss. The analysis found that people who followed a fasting diet did lose weight – typically 7 to 11 pounds over the course of 10 weeks, which was about the same as people who followed a more typical diet of cutting back on calories. People tended to drop out of both diets at about the same rate. A third review article, which included four randomized-controlled trials and two observational studies, found that people who fasted intermittently improved their weight, blood pressure, and insulin levels, and lowered their risk of being diagnosed with coronary artery disease and diabetes. The researchers concluded there is not enough data yet to recommend it as a health intervention. A more recent review article published this year found similar weight loss results; intermittent fasting helped people lose weight better than not following a diet at all, and at about the same rate as more traditional diets. What does all of this mean? Intermittent fasting does seem to be a valid option for people interested in losing weight; it’s about as effective as a traditional diet. However, this diet would be problematic for some people, particularly those who have diabetes or take medications that require food, youth and adolescents who are growing, anyone who has experienced an eating disorder, and women who are pregnant or nursing.